Get your mitts on some super hydrating moisturiser from Sylk for FREE! This feminine moisturiser is designed to help with dryness and irritation and it's recommended by health professionals - so you really can't go wrong with this health freebie. Sylk is a gentle, plant-based lubricant designed to offer relief in your intimate area. This product is so good, it is even available on prescription and from all chemists. You'll be in good hands with this freebie! You only have to read the testimonials to find out how much everyone has loved using this product, and this free sample is the perfect way to try before you buy and the testimonials should help give you the confidence you need. 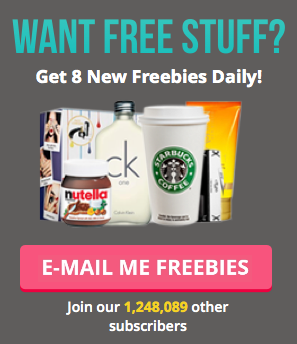 Enter your details into the form and click 'send now' for your freebie!